2002 Result: Sanford wins 53%-47%. 2006 Result: Sanford wins 55%-45%. 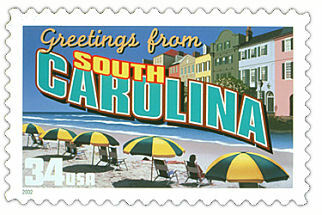 Palmetto State Political Blogs can be found here.